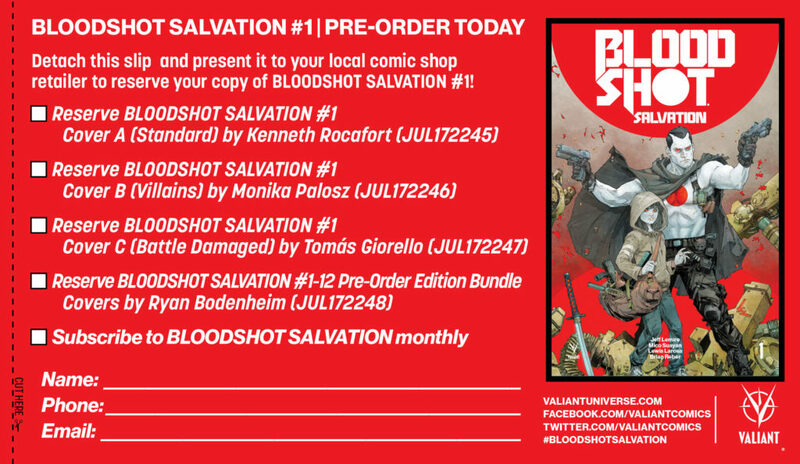 Attention retailers: For instructions on how to qualify for each of BLOODSHOT SALVATION’s BLOODSHOT ICON variant covers, please refer to the Diamond Retailer Site or contact a Valiant sales representative directly at sales@valiantentertainment.com. 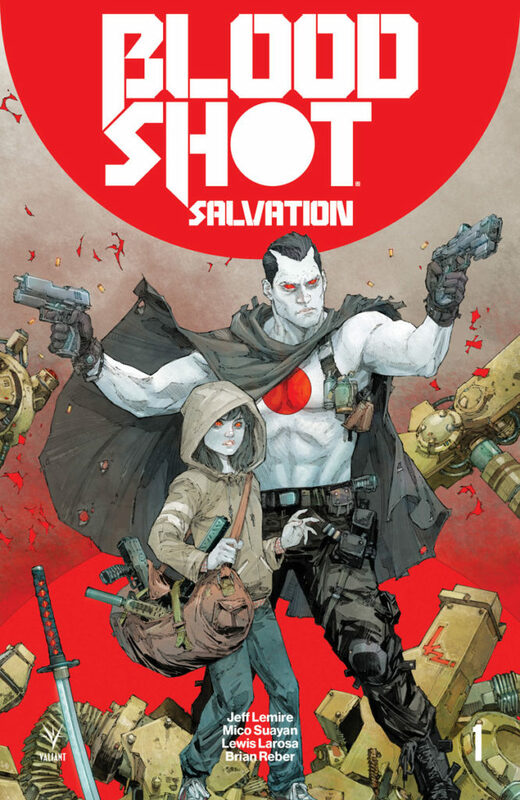 On September 20th, Bloodshot charges back into the world of violence and cruelty that created him…and comes face-to-face with his greatest adversaries yet! 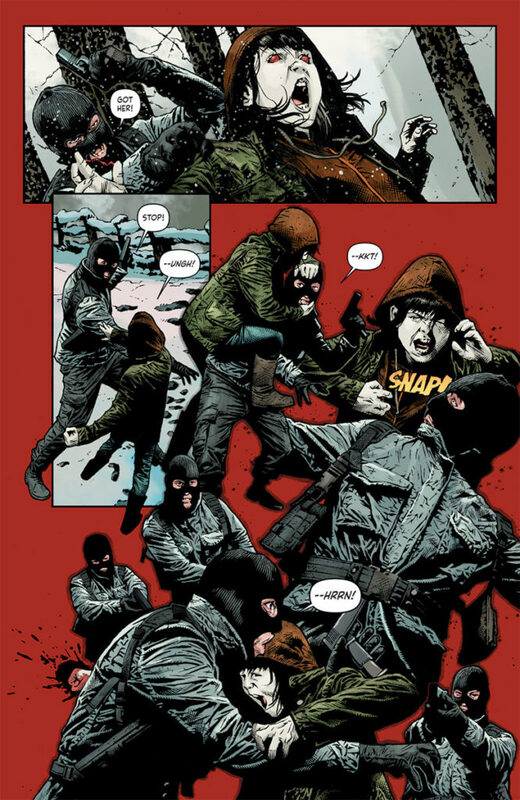 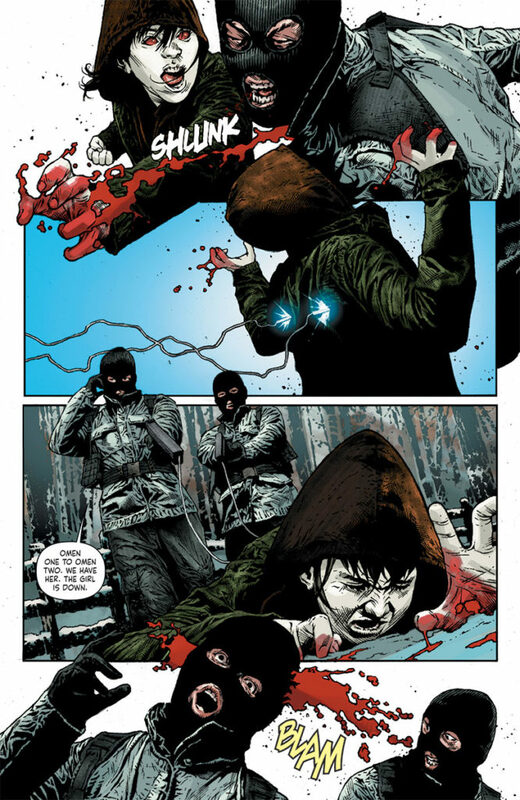 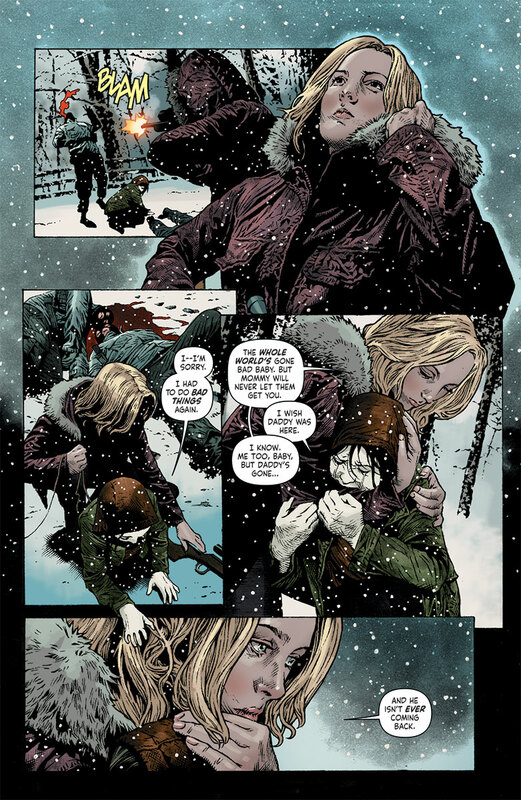 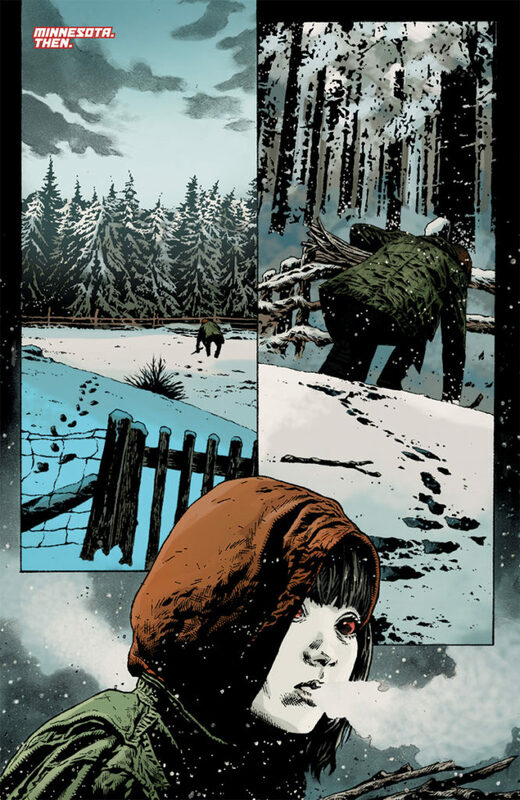 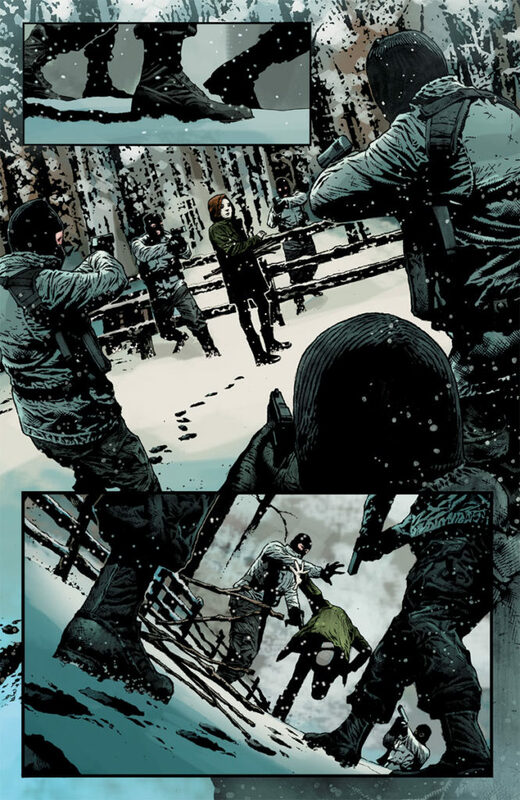 Jeff Lemire, Mico Suayan, and Lewis LaRosa turn the Valiant Universe on its head for the next great act to one of comics’ most celebrated action epics, only in BLOODSHOT SALVATION #1 – featuring covers by Kenneth Rocafort (The Ultimates), Monika Palosz (DIVINITY III: STALINVERSE), Tomas Giorello (X-O MANOWAR), Ryan Bodenheim (The Dying & The Dead), Greg Smallwood (Moon Knight), and Dave Johnson (100 Bullets)!